Heineken was looking for a concept with a typical food festival appearance in combination with a professional capacity. Our solution: the Heineken Tap Truck. 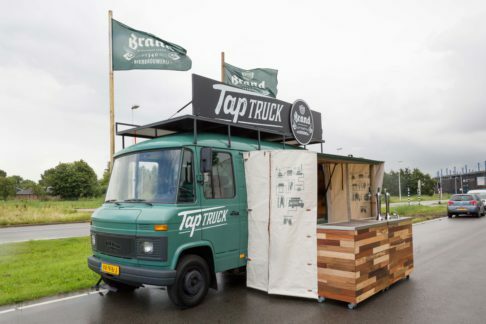 This beer truck offers an authentic look and an optimal interaction with the public. 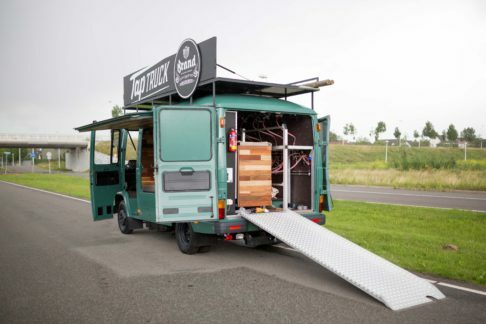 Behind the scenes, the truck can be connected to huge beer tanks, guaranteeing rapid beer tapping. Thanks to the non-branded approach, the Tap Truck is very flexible, giving the brewery the opportunity to promote different brands.